Distinct Solutions has been producing events of all shapes and sizes since 2003 (although many of us worked in the industry long before then). Together with our years of invaluable experience and trusted team, we’ll always go the extra mile to deliver an event you can be proud of. Whether you’re looking for help producing a conference, an awards dinner, roadshow or exhibition stand, we’d love to get involved. We take a huge amount of pride in our work and will pull out all the stops to create the perfect event for you. Our enthusiasm and passion know no bounds and we’ll do whatever it takes to make you shine. 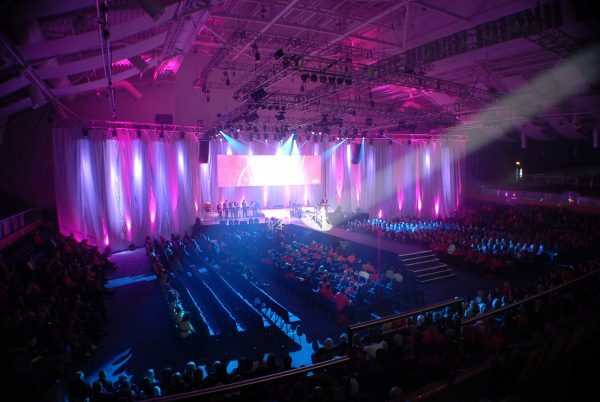 Being a successful event production company isn’t just about providing audio visual equipment, it’s far more than that. We create theatre, we capture your delegates’ imagination and we leave behind positive memories and associations. And of course it goes without saying, that we’ll look after your brand and always ensure your messaging is consistent. At Distinct Solutions, we’re masters of producing successful, stress-free, smooth running events (and we’re experts at pulling metaphorical rabbits out of hats and waving double strength magic wands!). We really do believe that anything is possible. We’ll never go over budget on an agreed brief. Because we know what it’s like to be the client (we’ve been there), we promise to run your event as if it was our own. We’ll be the proud parents tucked away in the wings, making sure you look amazing in front of delighted crowds. We are carbon neutral, which enables us to ensure your event is green, sustainable and ticks all the right eco-friendly boxes. In our industry, experience is king. Unfortunately, we don’t have any royal connections, but we have been delivering amazing events for many years. We’ve produced almost every kind of event out there, from road shows for several thousand delegates, to team building days for a few hundred attendees and everything in-between (including exhibition stands, board meetings, senior management conferences and national sales events). If you’re looking for an experienced event company with a safe pair of hands, you’re in the right place. Along with being utterly professional, we live and breathe what we do. We’re a company with a great sense of humour and we like to think we’re fun to be around. 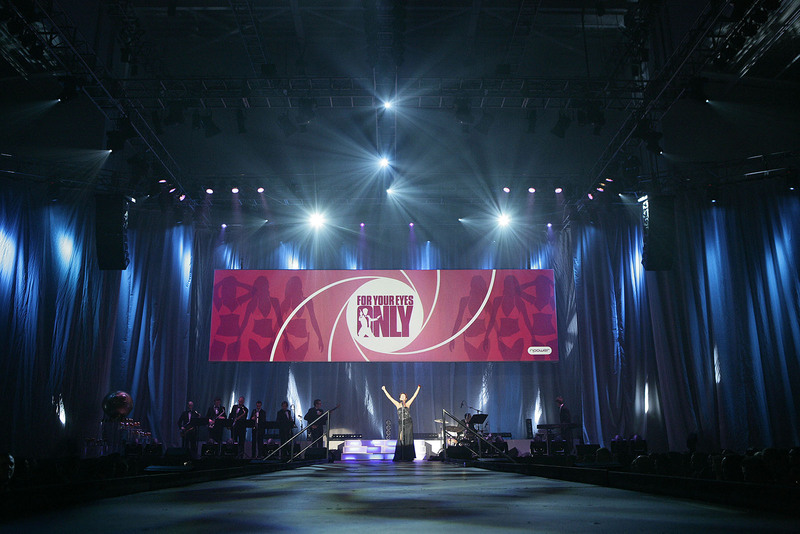 With a truly positive outlook and unparalleled imagination, our spritely minds provide the most unique and imaginative events for our many happy clients. Based in Bicester, Oxfordshire, we’re ideally located to serve the length and breadth of the UK as well as our many international clients. Our vision and passion always turn initial ideas into something special. We’d love the opportunity to have a chat – call us on 01869 354700 or drop us an email and we’ll get back to you.